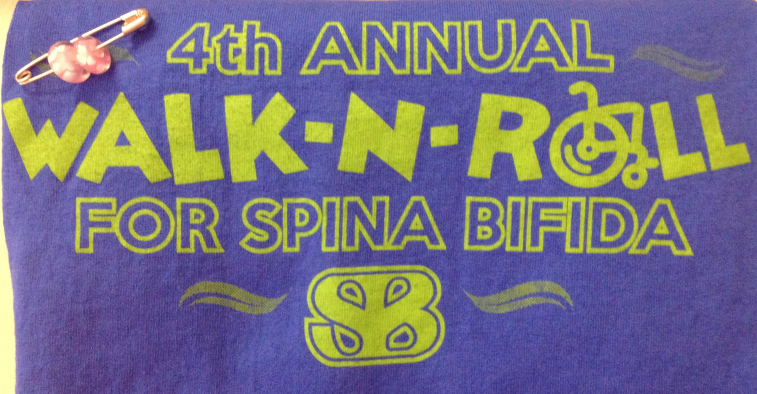 2014 Walk N Roll T-shirt & our Carry A Bead! This year was extra special as it was the first year we carried a Bead from the Beads of Courage group! 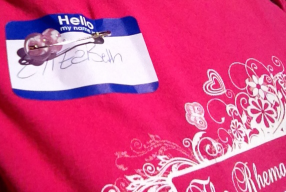 Rhema and I took turns pinning the bead to our shirt throughout the day. 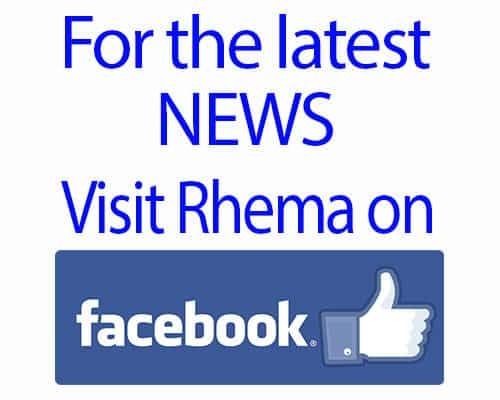 We are so excited to get Rhema’s beads! They can come any day now in the mail!!! please go and check them out and consider making a donation. Or better yet, participate in the Carry A Bead program for your next Walk/Run event. 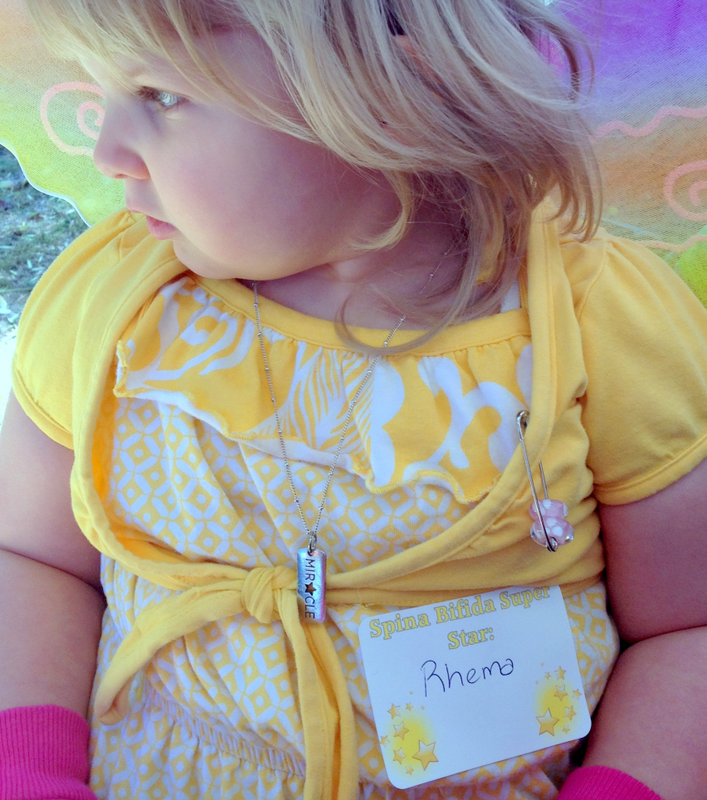 Rhema and I will continue all the month of October (Spina Bifida Awareness Month) to carry our Bead. We are especially excited to carry it next week on our trip to see Aunt Rarah & back to Knoxville! Blasting Off On A New Adventure!